If you are interested in coaching opportunities, please call (408) 874-3600. All athletes must register for every sport that they participate in during the school year. We're excited to share that our Sports Registration is now online! Click here to begin the online registration. If you'd like to learn more about our online registration, click here to watch our 2 minute video. 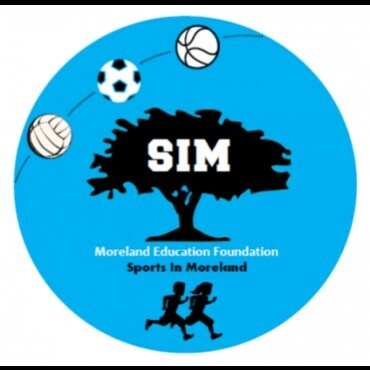 Latimer Afterschool Sports Program is sponsored in large part by The Sports in Moreland (SiM) Fund from The Moreland Education Foundation. This link will direct you to more great information about MEF. Donations to SiM will have a direct positive impact on Latimer’s Afterschool Sports Program and your student athlete. Please email MEF at SiM@mefhome.org with any questions. Click on the image to learn more about MEF-SiM and how you can help!